SPECIAL OFFER! 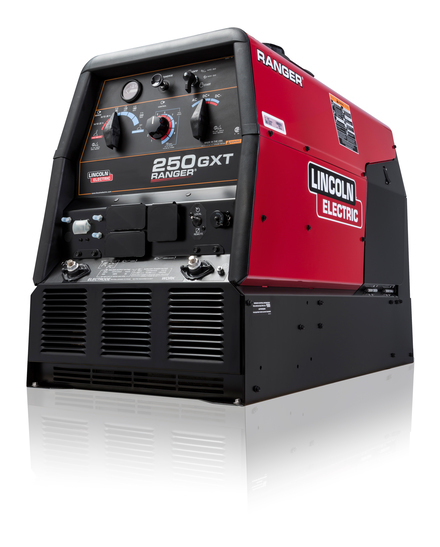 Beginning January 1st, purchase the Ranger 250 GXT Welder/Generator and select a $700 end user rebate OR a Power MIG 180 Dual Welding Machine! SPECIAL LIMITED TIME OFFER! 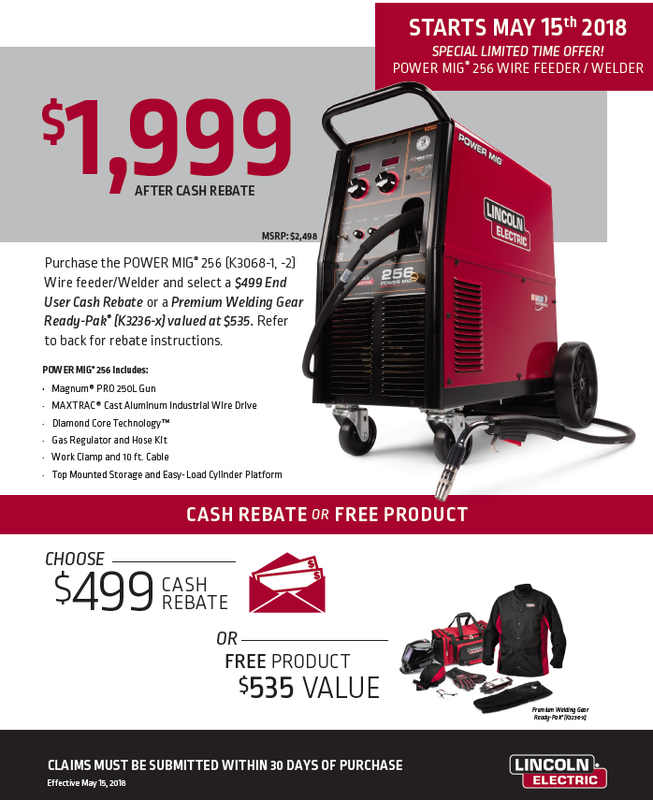 Starting May 15, 2018 purchase the POWER MIG 256 Wire feeder/Welding and select a $499 End User Cash Rebate OR a Premium Welding Gear Ready-Pak valued at $535!